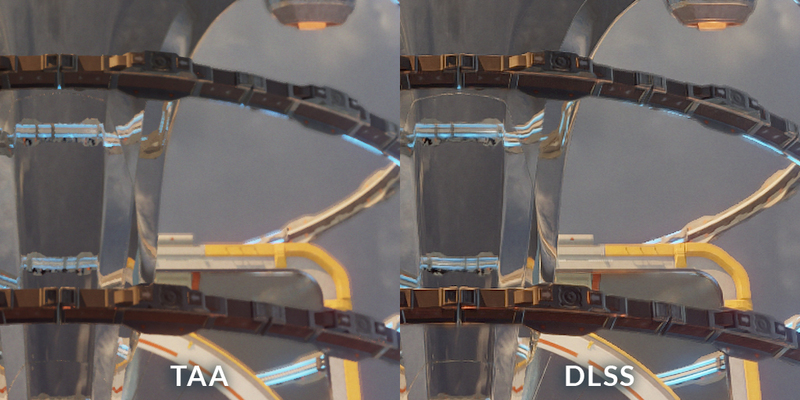 Today, we're thrilled to announce that we've added this exciting new graphics technology to 3DMark in the form of a new NVIDIA DLSS feature test. 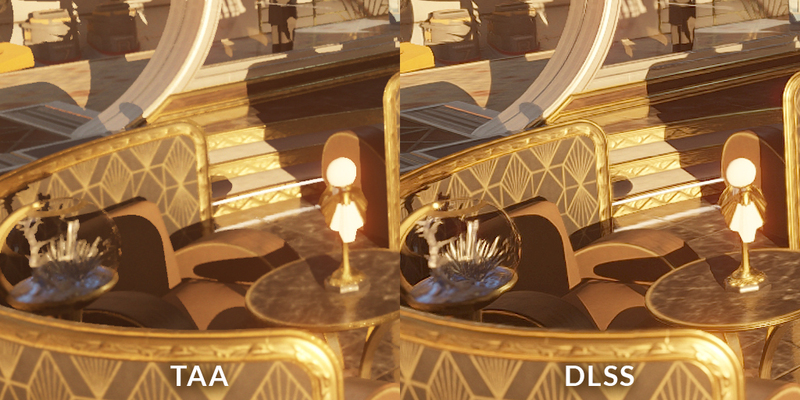 This new test is available now in 3DMark Advanced and Professional Editions. We're celebrating Chinese New Year—and the sixth anniversary of 3DMark's original release—with a special week-long sale.